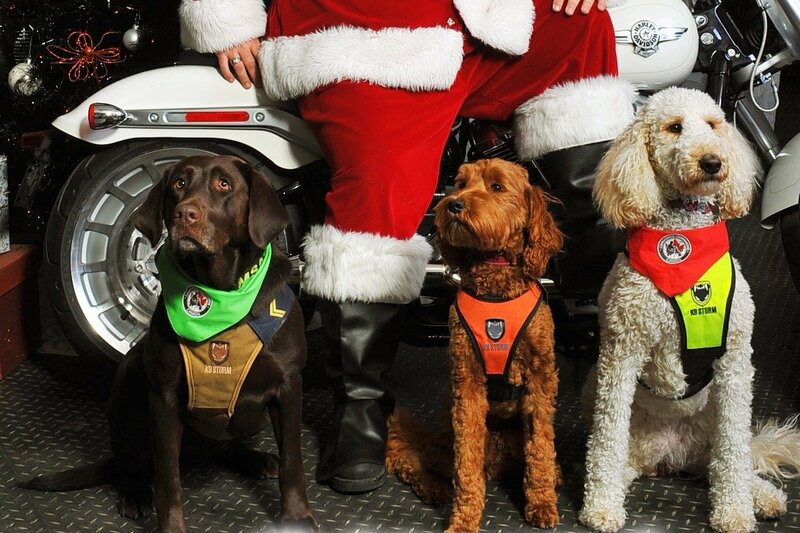 GASOLINE ALLEY HARLEY-DAVIDSON ® Supports Courageous Companions. 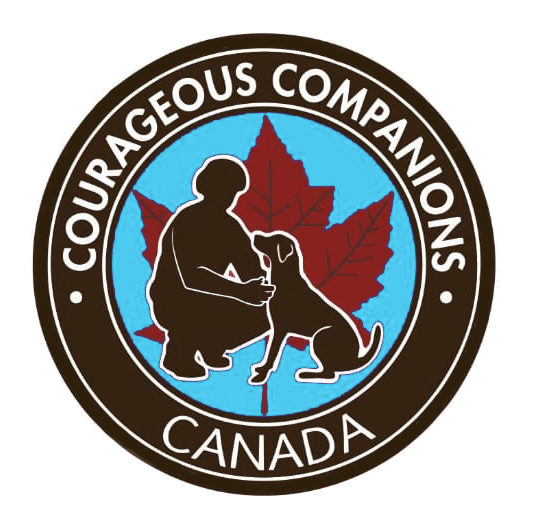 Gasoline Alley Harley-Davidson is raising funds to provide a Service Dog for a local Veteran or First Responder in need through Courageous Companions Canada . Our loyal riders & customers are always so generous and we want you to be able to follow along with us on this journey. We will be hosting multiple fundraising efforts in the upcoming year for which all donations will be shown here on our Go Fund Me page. Each Service Dog undertakes specialized training to provide for the needs of the individual for whom they are being trained and can cost up to $20,000 depending on the type of disability the person has. 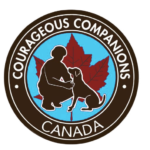 Courageous Companions is a non-profit charitable organization which provides military service men and women, veterans and first responders diagnosed with an operational stress injury to be trained with a service dog. These dogs minimize the individual's functional limitations resulting from their injury.